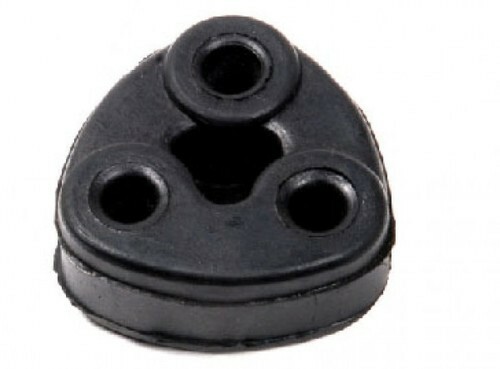 Backed by constant support of talented and experienced professionals, we are able to offer high quality EPDM Glazing Rubber Seal to our honourable customers. Prior to dispatch, our quality controllers ensure this seal to be defect free in nature to meet the varied requirements of our clients. Our offered seal is manufactured utilizing sophisticated technology and advanced equipment, to ensure its remarkable quality and durability. 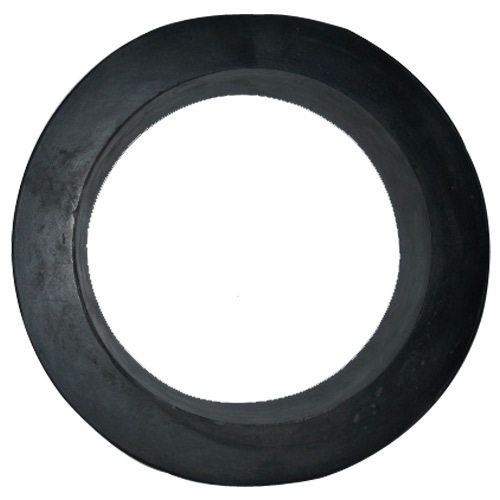 We manufacture, supply and export premium range of Rubber Bucket Seal. 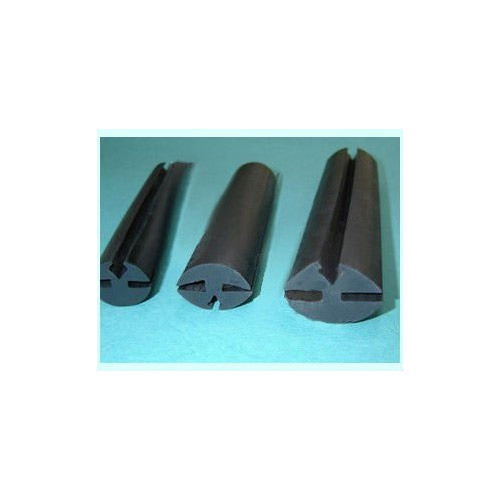 We manufacture High quality Silencer Rubber Parts of various types as per requirement. We are specialized in offering our clients with Varnishing Seals that are used to paint the pipe available of the OD size 1/2” to 20”. These are widely appreciated by our clients for their various types of finishes like a clear glossy, matte, satin and neutral finishes. Our quality control staff stringently checks the entire range of varnishing seals to ensure supply of flawless products to our clients. 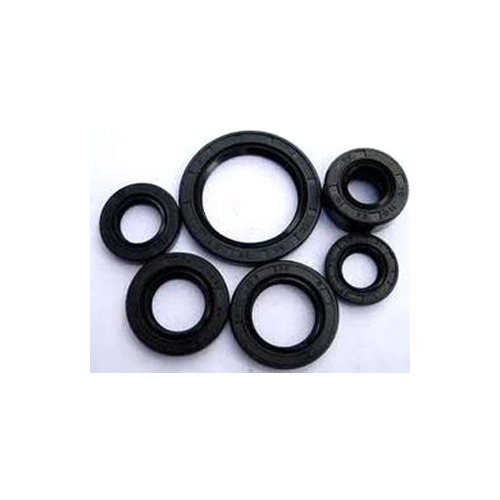 Manufacturing NBR Oil Seal as per requirement. Mfg. 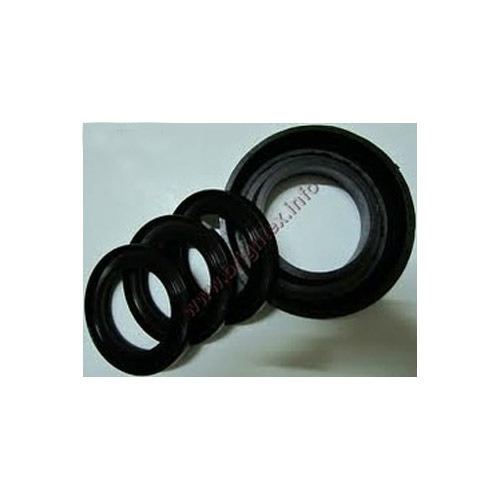 silicone oil seal as per requirement. 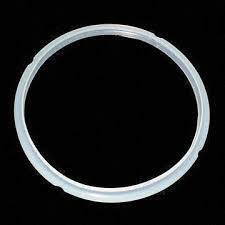 Manufacturing High quality ERW pipe testing seals as per requirement. 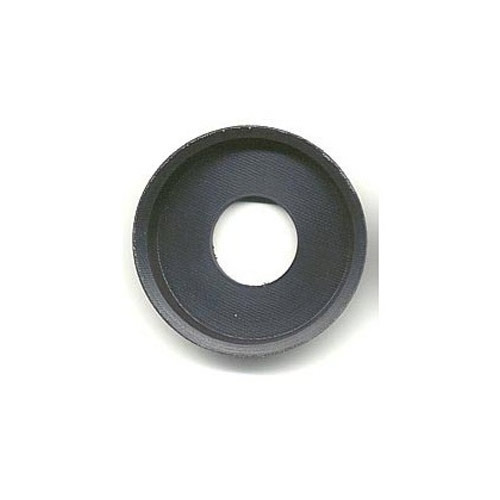 We manufacture, supply and export premium range of high quality food grade Rubber Seals. Looking for “PIPE TESTING SEAL”?